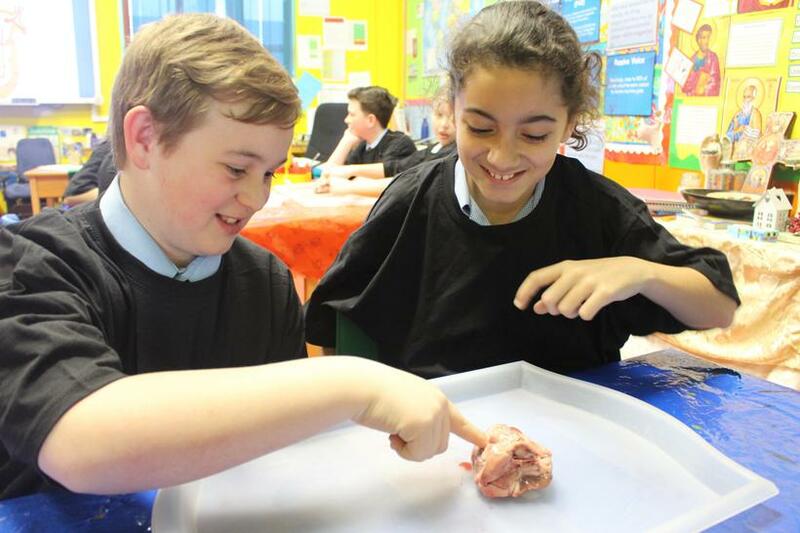 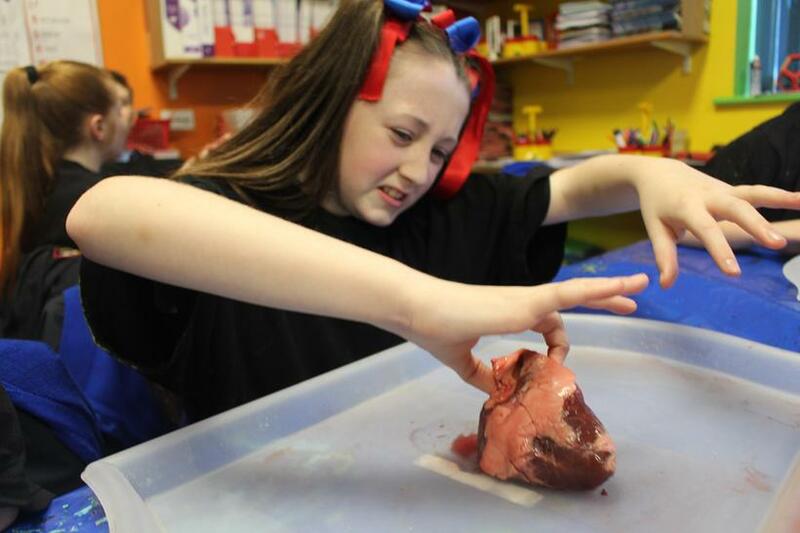 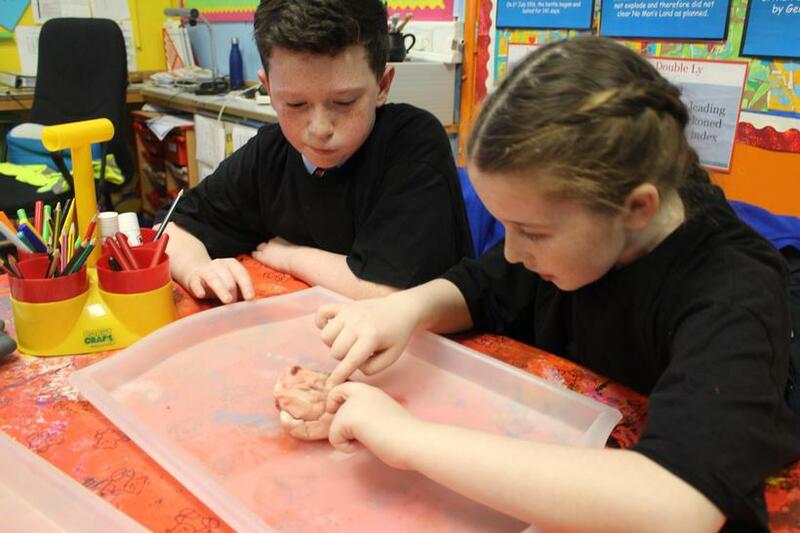 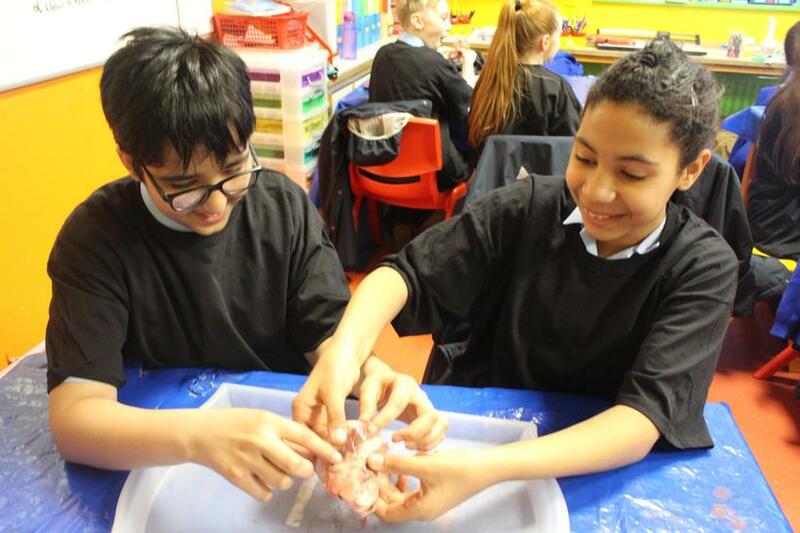 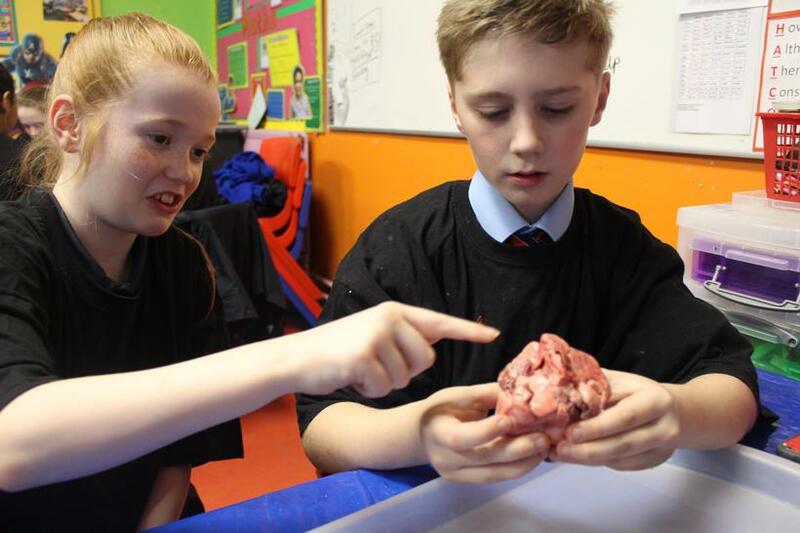 Year 6 have been identifying and naming the main parts of the human circulatory system, and learning all about the functions of the heart, blood vessels and blood. 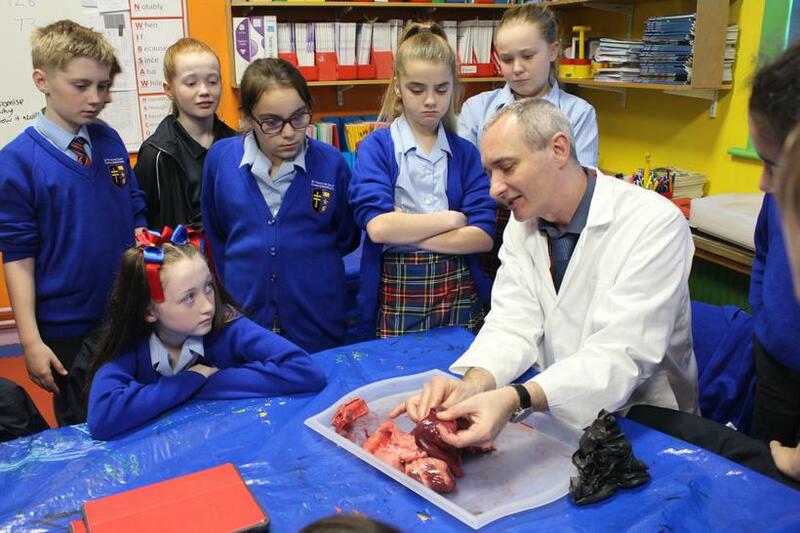 Mr. Ravenscroft came in to school to work with Year 6,to dissect hearts into sections for study, to help promote a deeper understanding of how our bodies work. 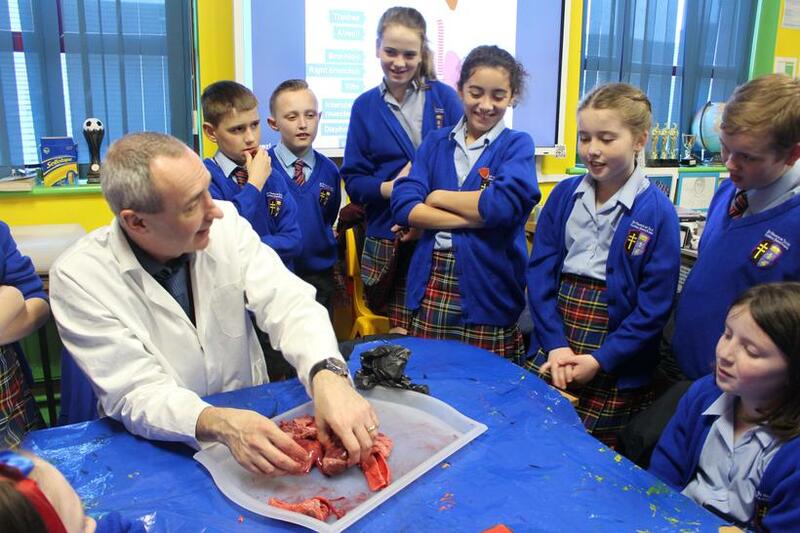 As you can tell by the faces, the activity was a strange combination of fun and disgust!